Help us put over 7500 books in the hands of children in need in Hays & Caldwell Counties! Most children's stories start with "Once upon a time." However, for many children the story doesn't end with "happily every after." That is because they don't have the same opportunites that other children have to grow up in a household with books. Did you kno w that over two thirds of children living in poverty in America have no books at home? With Hay and Caldwell Counties having close to 30% of our children living in poverty, we know there are thousands of local children who don't have the simple luxury of owning even one book. To us this is simply unacceptable! For a child, reading is critical to the foundation of all future learning. Children learn to read through 3rd grade, and by 4th grade, they read to learn. 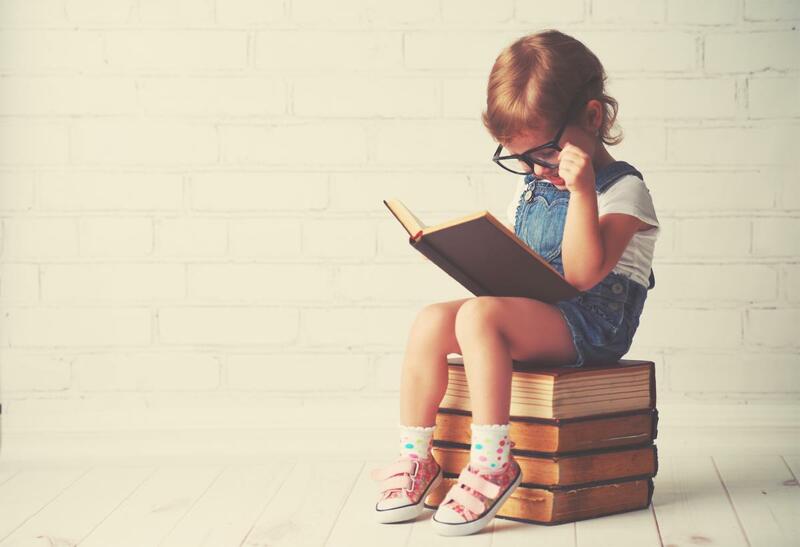 Without gaining the necessary skills that reading provides during their early years, starting and staying behind in school can be inevitable result. YOU can help us CHANGE A CHILD'S STORY by donating $5 today! A donation of $5 provides books for a child in need. Give our local children in need a chance to develop a love of reading, a love of learning and an opportunity at a happily ever after! To make a donation or click here.